Our Mantra "Opportunity makes a difference. As a young professional, you must carry yourself with the utmost professionalism. Have conviction with everything you set out to accomplish while exceeding expectations and always lead with the work first." Are you ready to explore lucrative career opportunities? 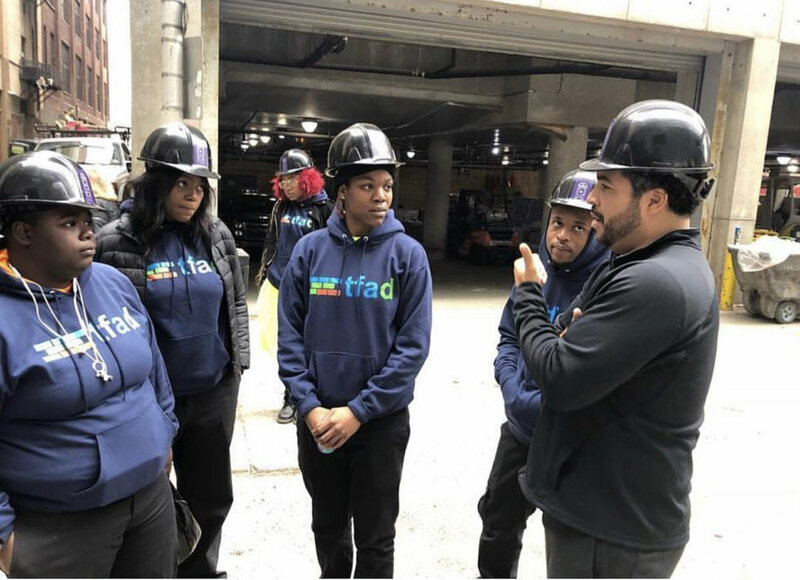 The TFAD program will prepare you to take advantage of opportunities to join local unions to perusing higher education opportunities to become a project manager. 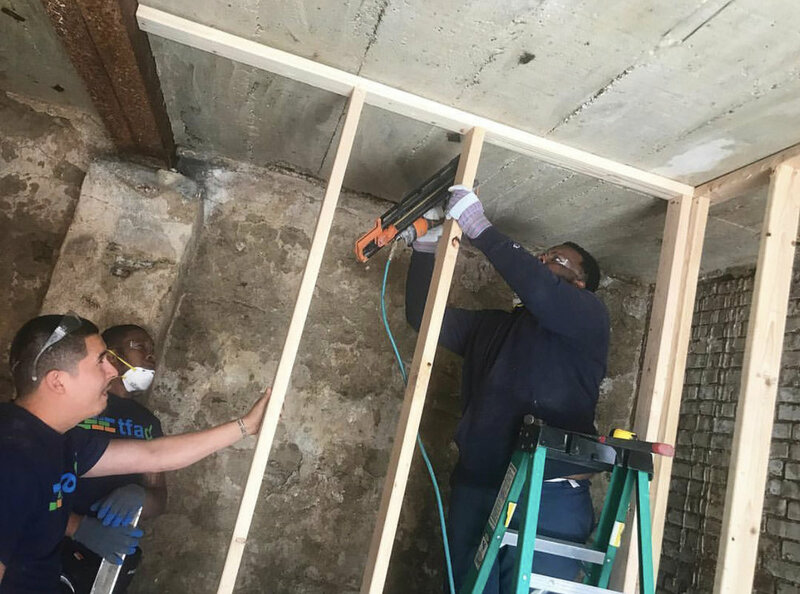 You'll receive construction theory and hands on training on community development projects. If this sounds like a great opportunity for you, apply below!